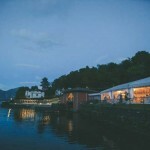 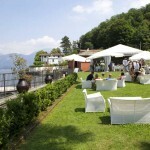 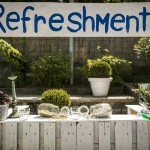 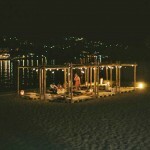 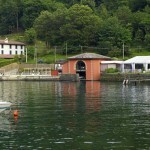 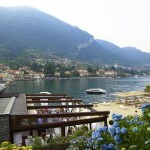 From a cocktail to a romantic dinner, a business event or, naturally, the celebration for a unique wedding in Lake Como. 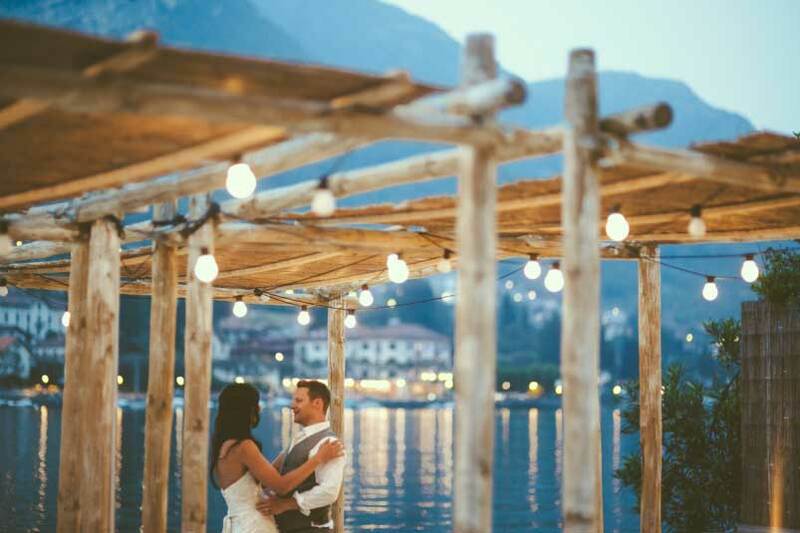 The amazing charm of “Golfo di Venere” and its ambient atmosphere is the ideal setting for your wedding during which you will appreciate the art of our chefs, who will take you on a journey through the ancient flavours of the Lake to the most modern and sophisticated international cuisine. 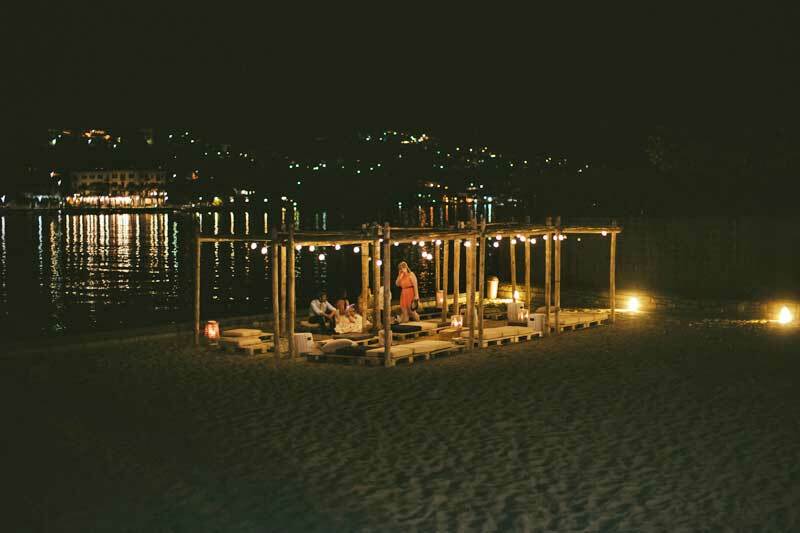 The great attention to detail creates a unique atmosphere, especially when night falls and the candle light becomes the charm. 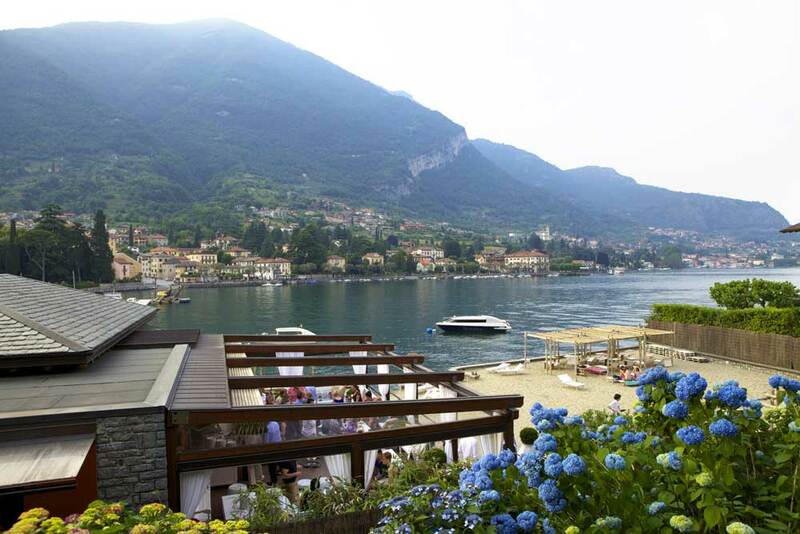 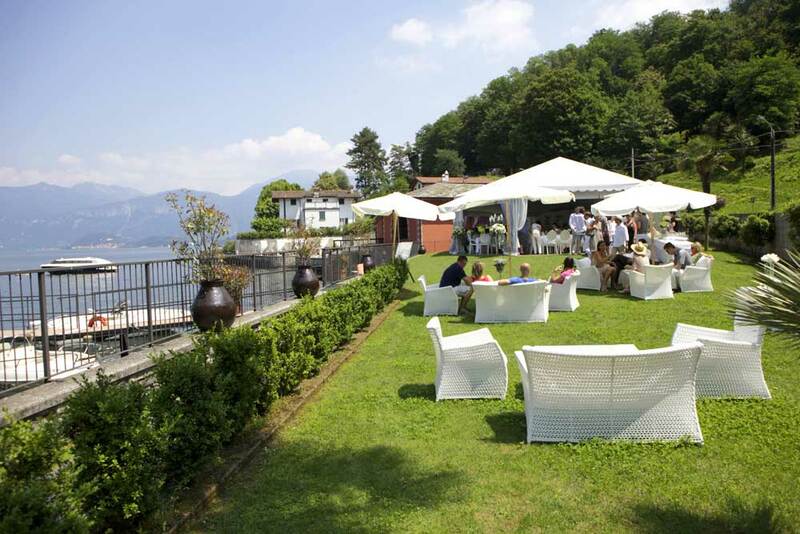 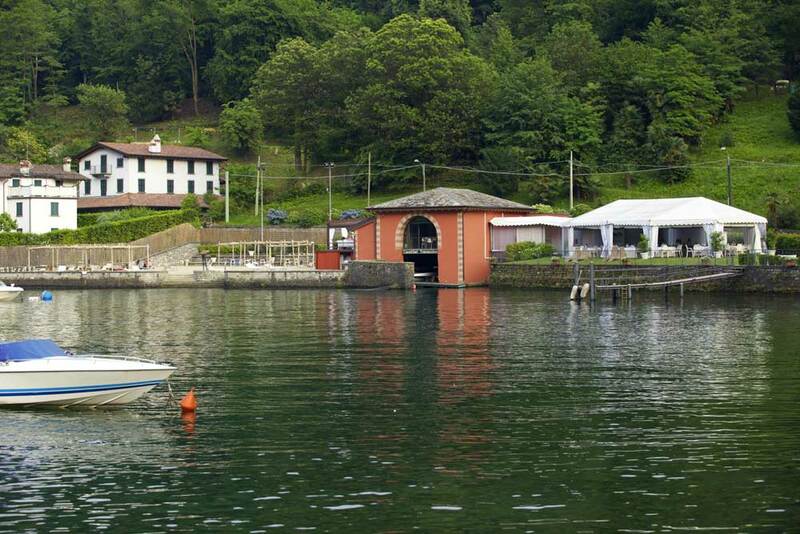 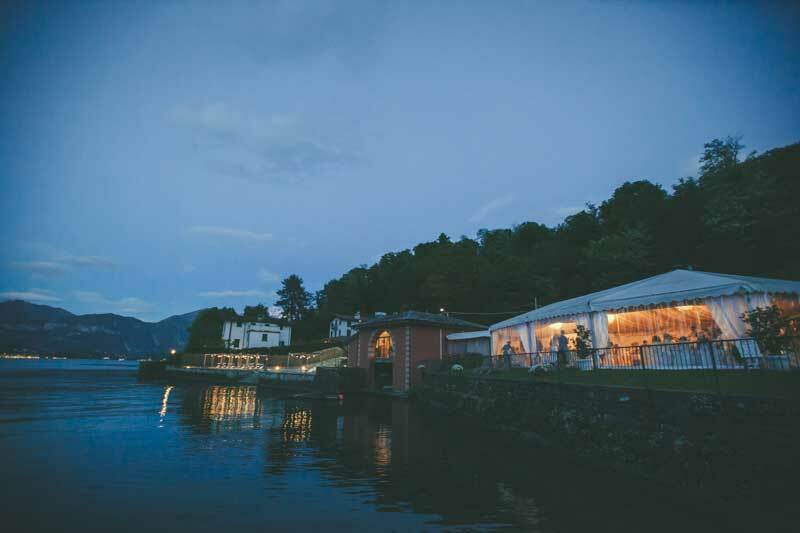 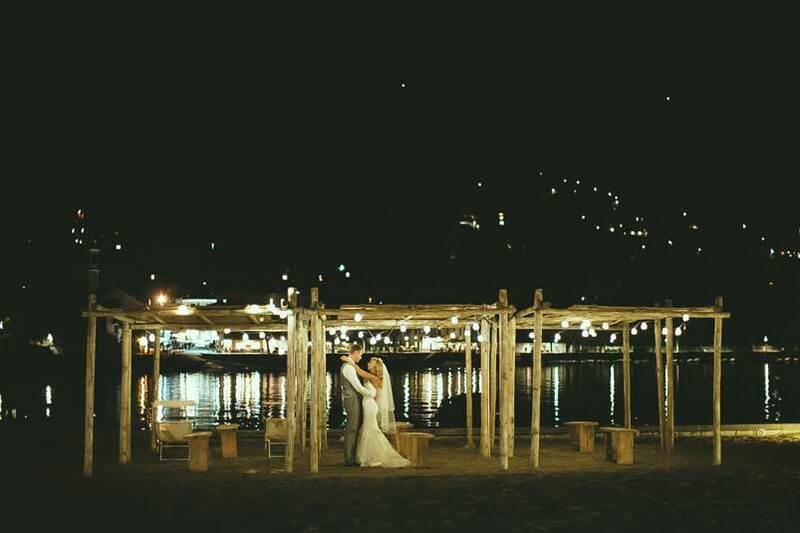 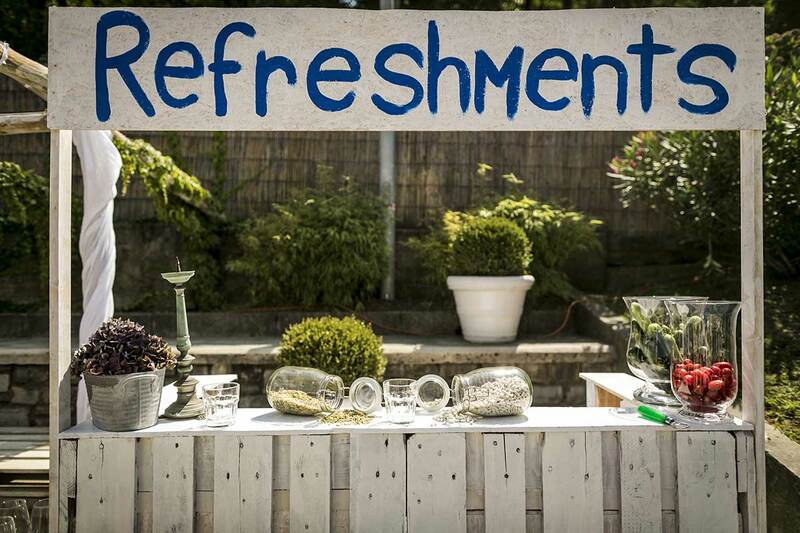 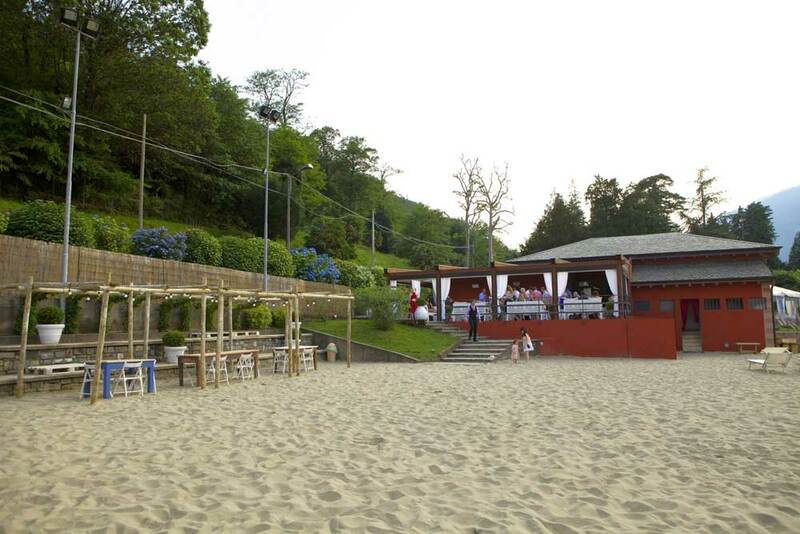 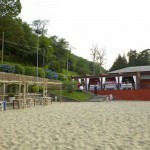 The thrill of walking barefoot on the soft sand or to sip a drink lying down under the stars, make Lido di Lenno one of the most sought after venue of Lake Como.